Trace Elliot are a Gibson Brand who historically were founded from our very county Essex! 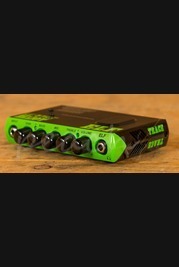 They are specialists that made some of the best Bass amplification going back in the day, with early adopters including John Paul Jones of Led Zeppelin, Andy Rourke of The Smiths, Brian Helicopter of punk band The Shapes and Mark King of Level 42. 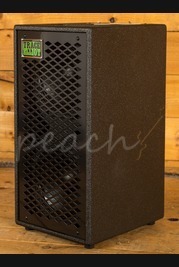 Still producing superb Bass amps today, Peach Guitars offers a choice selection of their best options. Available with free next day delivery for UK mainland if ordered before 1PM.